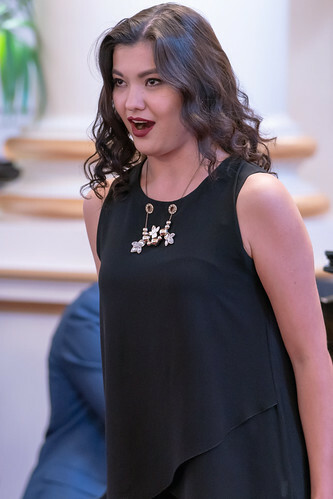 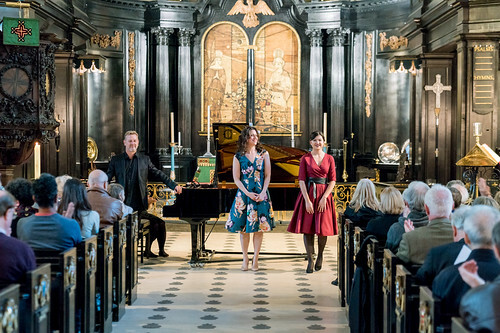 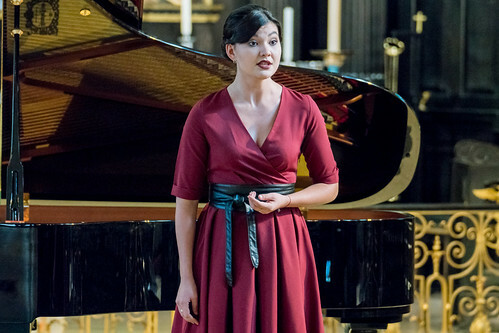 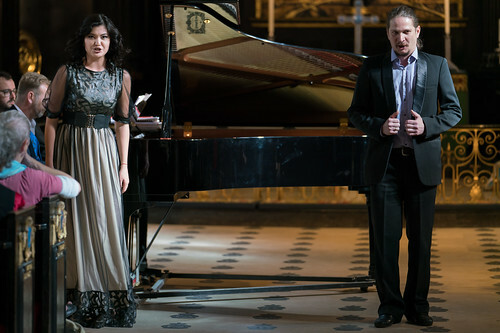 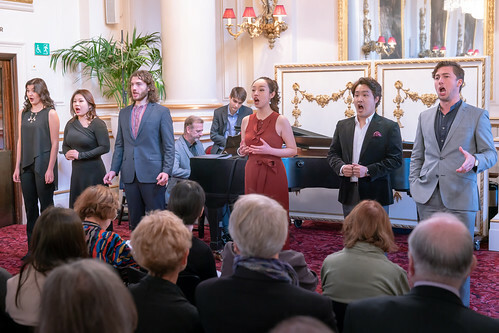 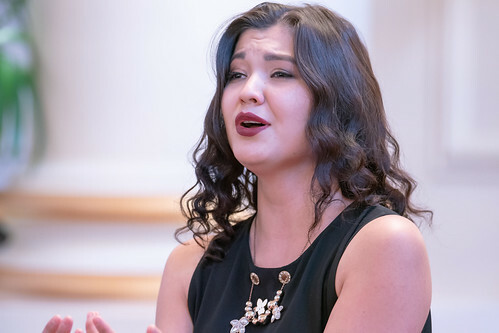 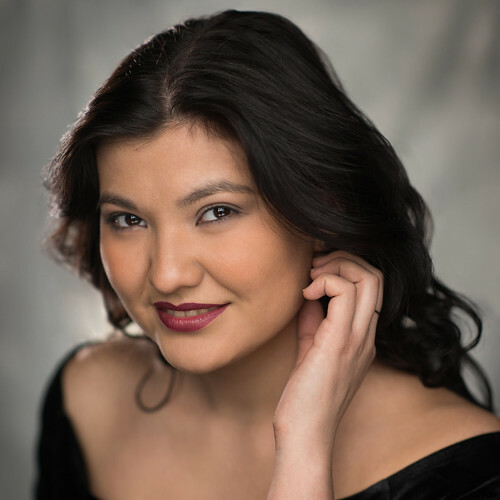 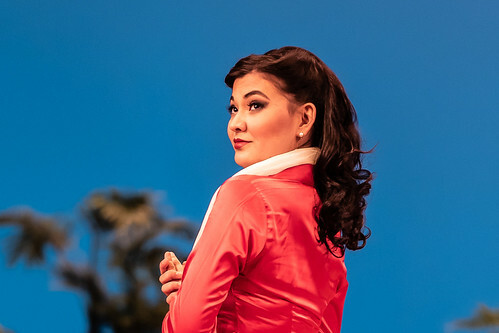 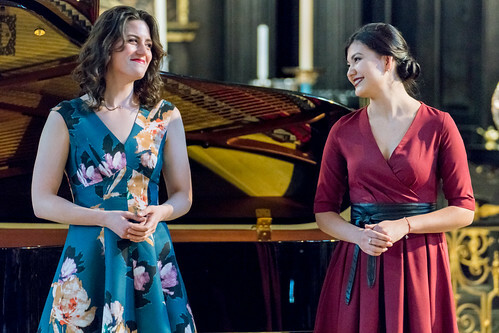 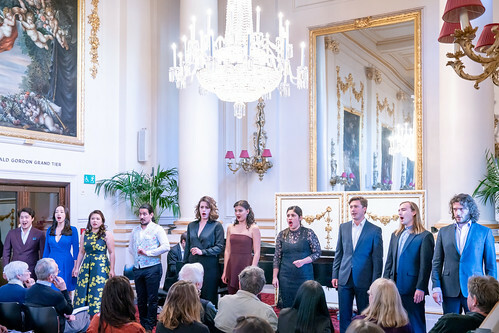 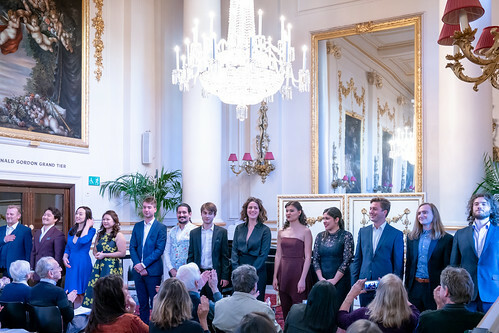 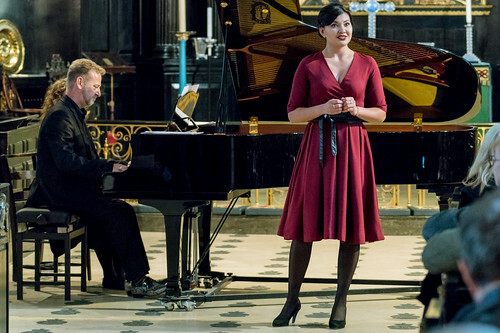 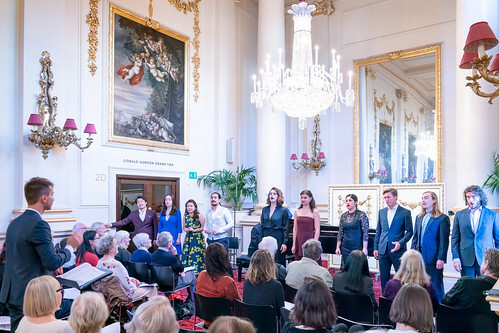 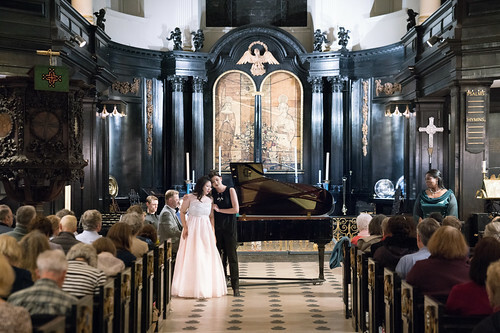 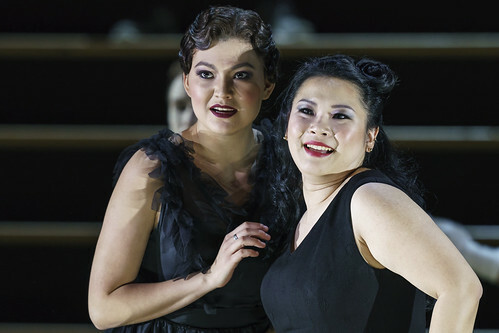 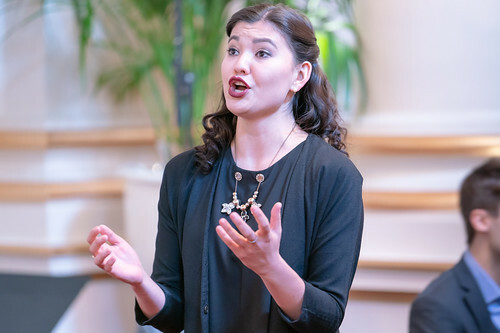 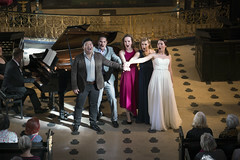 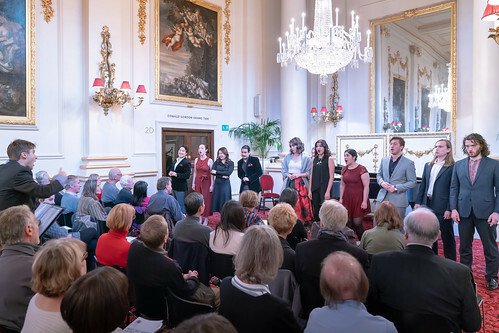 Russian mezzo-soprano Aigul Akhmetshina joined the Jette Parker Young Artists Programme at the Royal Opera House in September 2017. 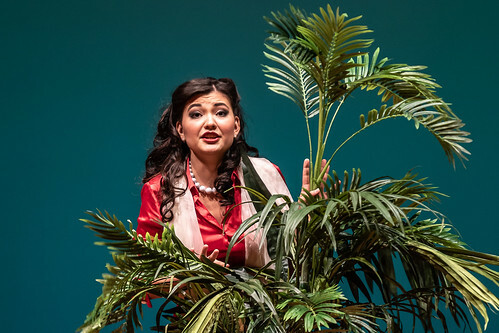 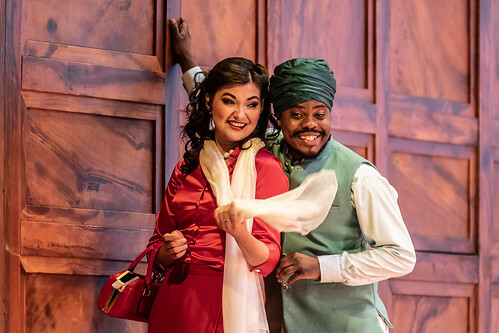 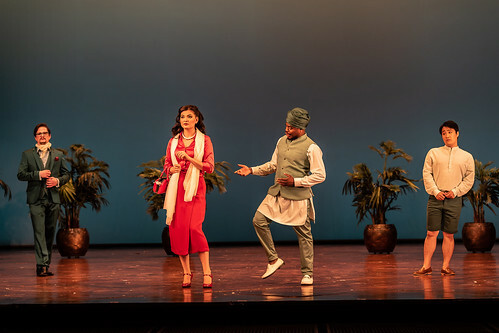 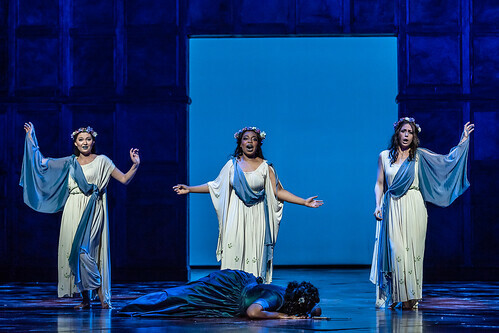 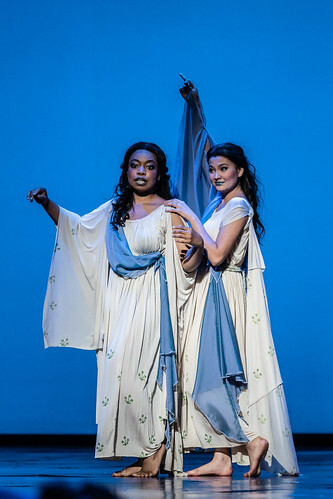 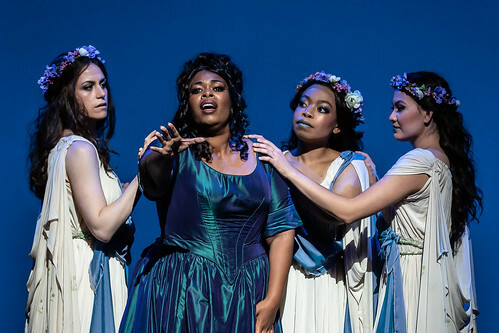 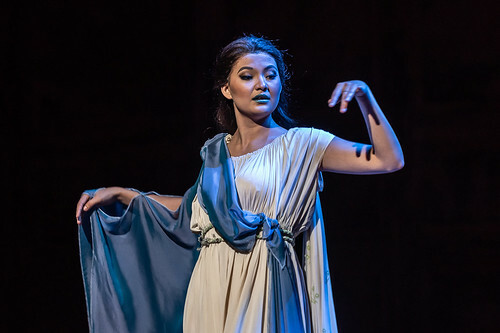 In the 2017/18 Season she sang Carmen (La Tragédie de Carmen at Wilton’s Music Hall), Mercédès (Carmen) and Sonyetka (Lady Macbeth of Mtsensk) and Dryad in a scene from Ariadne auf Naxos and Isabella in a scene from L’italiana in Algeri (JPYAP Summer Performance). 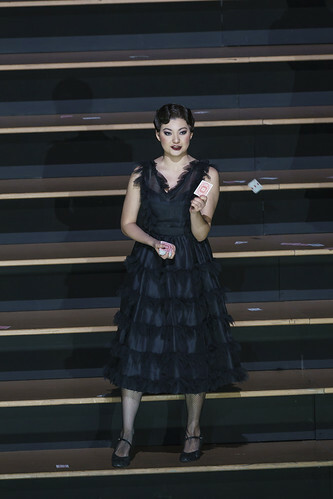 In the 2018/19 Season she sings Mercédès and Carmen (Carmen), Flora Bervoix (La traviata) and Preziosilla (La forza del destino). 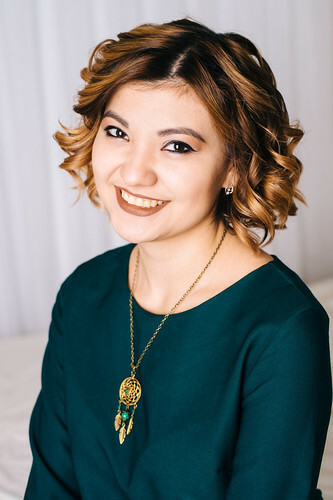 Akhmetshina trained at the Ufa Arts College, Russia, and continues to study with Nailya Yusupova. 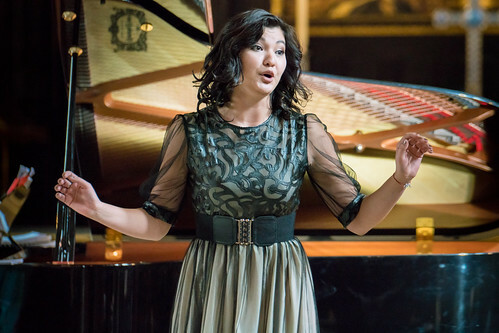 She is a member of the International Musicians’ Union of the Interregional Shalyapin Centre. 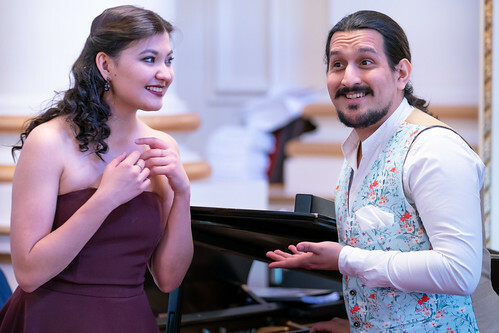 She has participated in the Estate Stellare Festival, Italy, and in masterclasses with Ildar Abdrazakov, Barbara Frittoli and Delfo Menicucci. 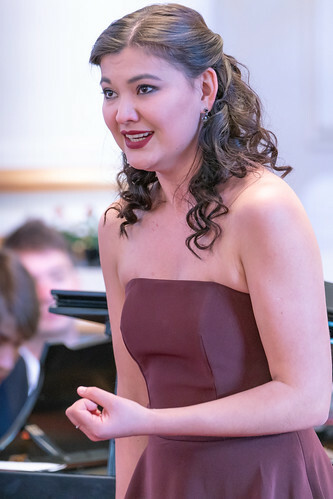 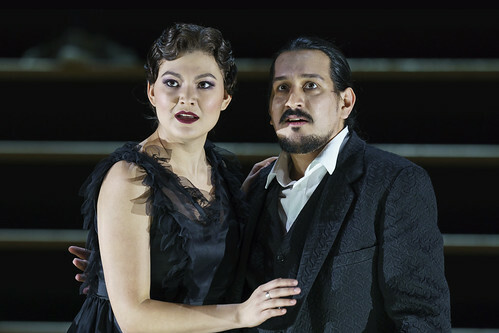 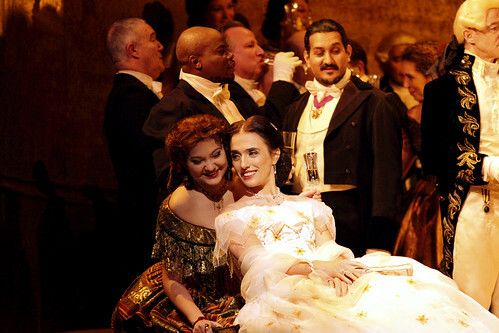 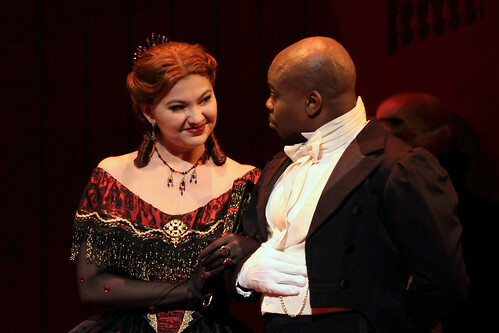 Her other opera engagements include the title role in La Cenerentola and Maddalena (Rigoletto) for Opéra de Baugé Festival, France. 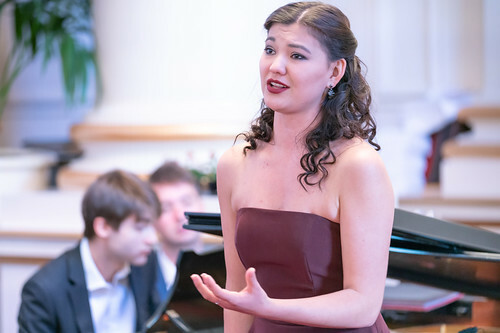 Akhmetshina has won the Grand Prix at the International Hans Gabor Belvedere Singing Competition, Third Prize in the Sonora International Opera Competition Francisco Araiza, Bronze Medal in the Youth Delphic Games, Russia, the Talented Youth Support Award from the Russian Federation and first prizes in the Shtokolov Vocal Competition, St Petersburg, the Fedor Shalyapin International Vocal Competition, Ufa, and the New Opera Competition, Moscow.